You've waited for a one story; here it is. 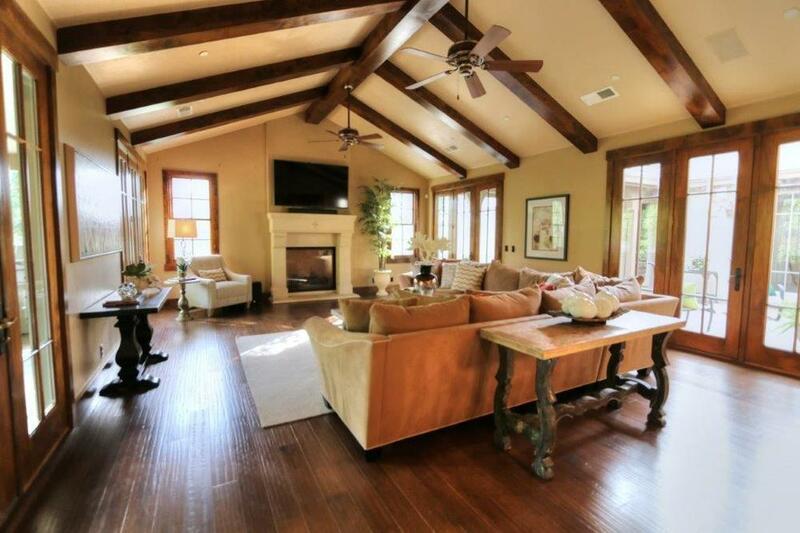 We know what everyone wants...a one story home that's not too big, but full of features. This listing has it. Country club golf right outside your door. If golf isn't your thing, you can tend to your vineyard, play some bocce ball, or sit under some gorgeous shade trees and sip some of that homemade wine. Not too big and not too small, this home is "just right". Priced aggressively as the lowest-priced custom home in Verdera, it's the perfect place for both you and your wallet to relax and enjoy the amazing life around you. 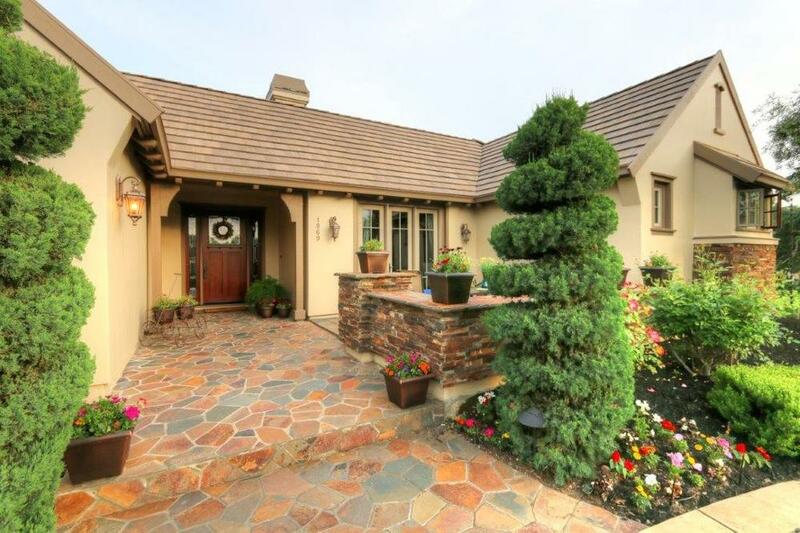 Rare, one story custom home with panoramic golf course views. 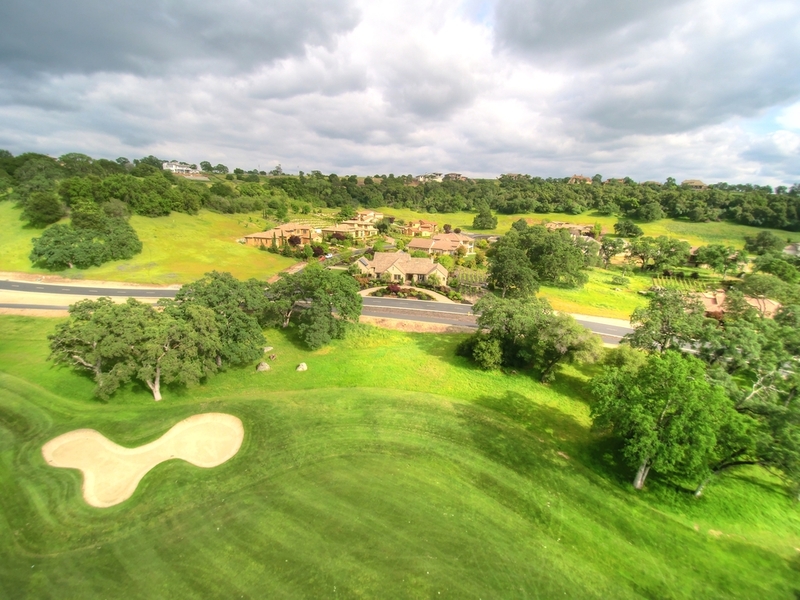 Gated, private community with complete with heritage oaks and walking trails. 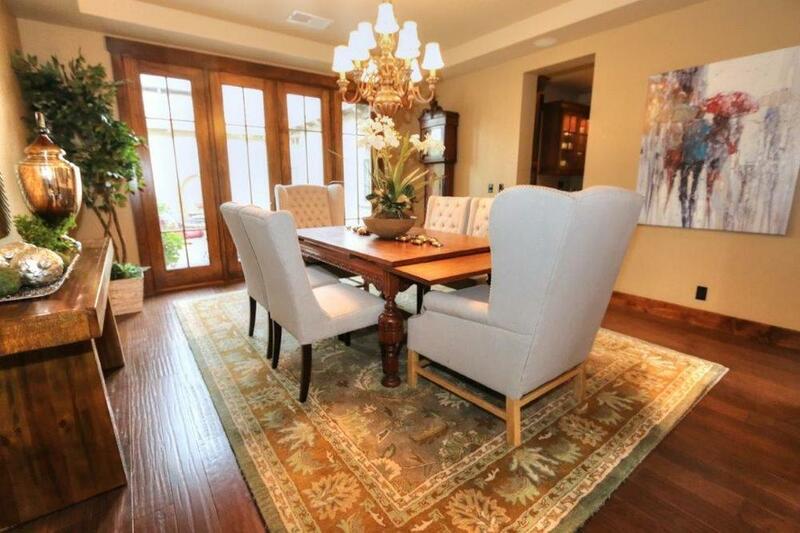 Formal dining room, grand bar, french doors everywhere, 4 car garage, owned solar system. Perfect in-law suite with separate sitting room and exterior entry. 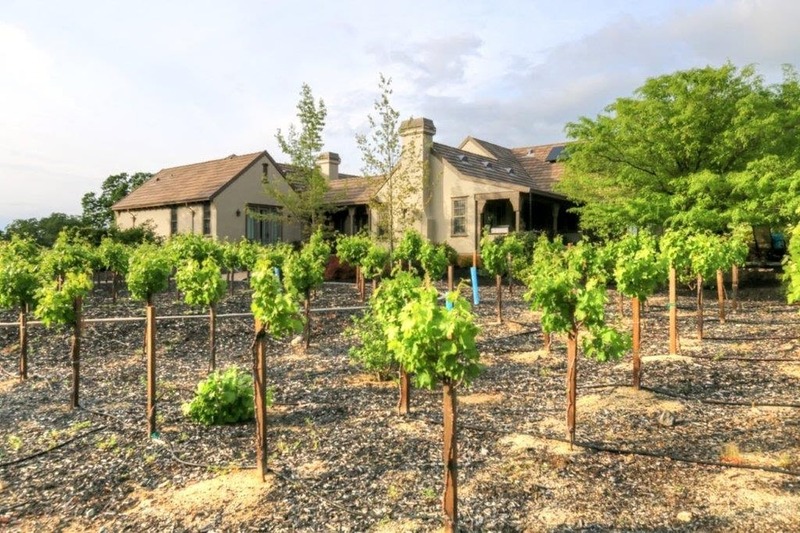 Your own vineyard and bocce ball court.